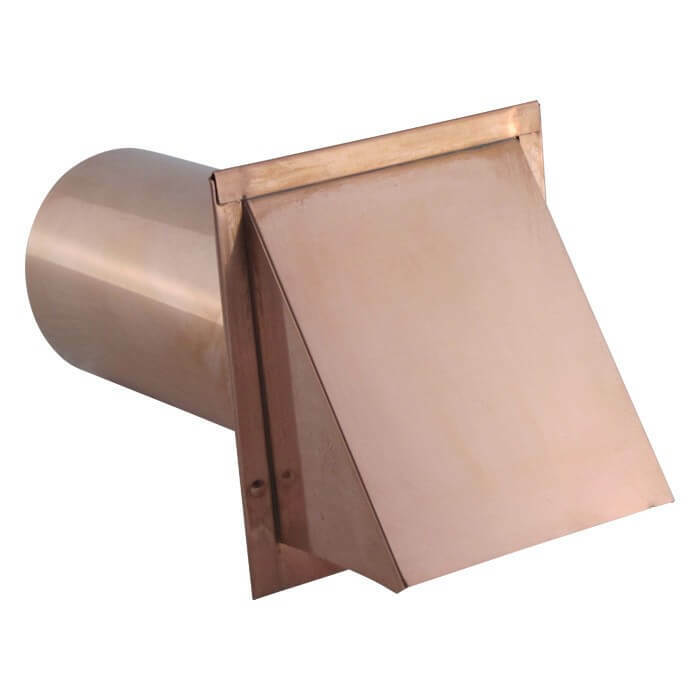 The FAMCO Hooded Wall Vent with Screen – Galvanized, also known as the SWVG, is made from heavy duty 28 gauge galvanized steel and comes with a ¼ inch insect screen. 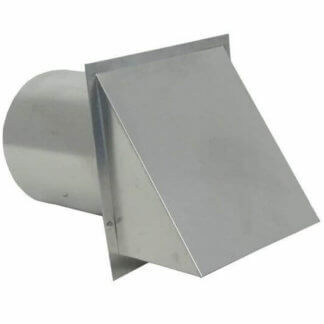 It can can be used for either air supply or exhaust applications. 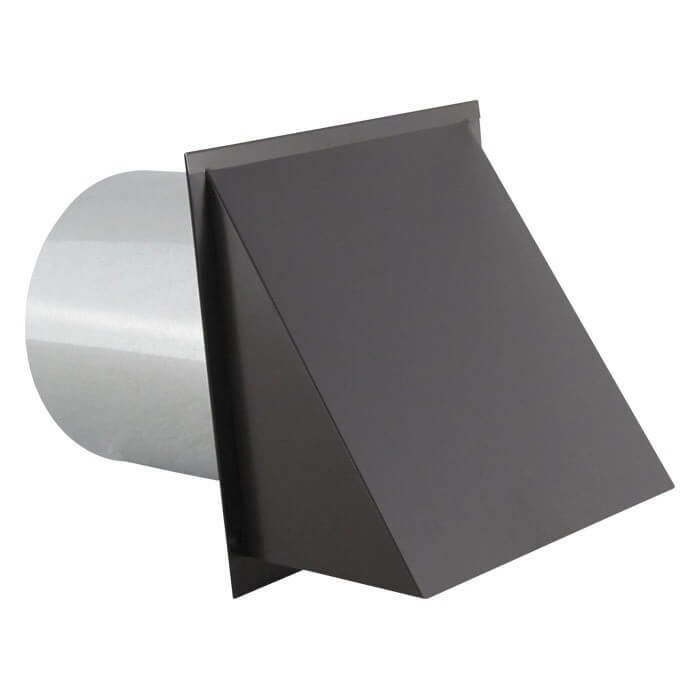 The FAMCO SWVG Hooded Wall Vents are available in a range of sizes 3 inch to 12 inch, although current availability may be limited. Please note that the size reflects the diameter of pipe that it fits. The FAMCO SWVGs are manufactured by Famco in the United States and are included in our 1-year warranty that covers product defects and workmanship. 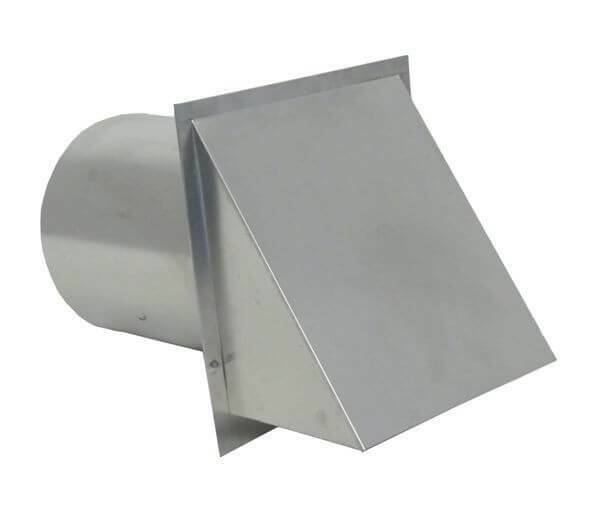 If you have questions about this galvanized steel wall vent, please refer to the FAQs above or contact us by phone or email. 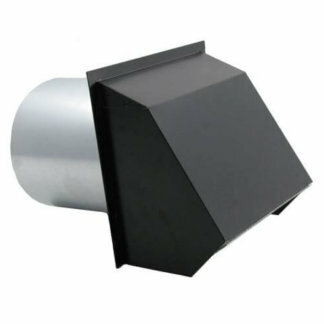 Download the SWVG product PDF. Thank for a quick turn around, I needed it quick and you delivered.